Located 10 minutes from riverside cities in SoIN and metro Louisville, this hotel offers non-smoking rooms. 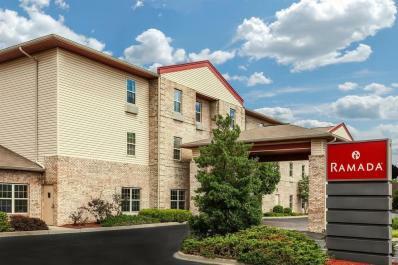 The location offers an ideal stay for those coming to Kentuckiana. Just off Interstate 65, this property offers 79 spacious rooms and suites, and features an indoor pool and hot tub, fitness center, gift shop and convenience store.